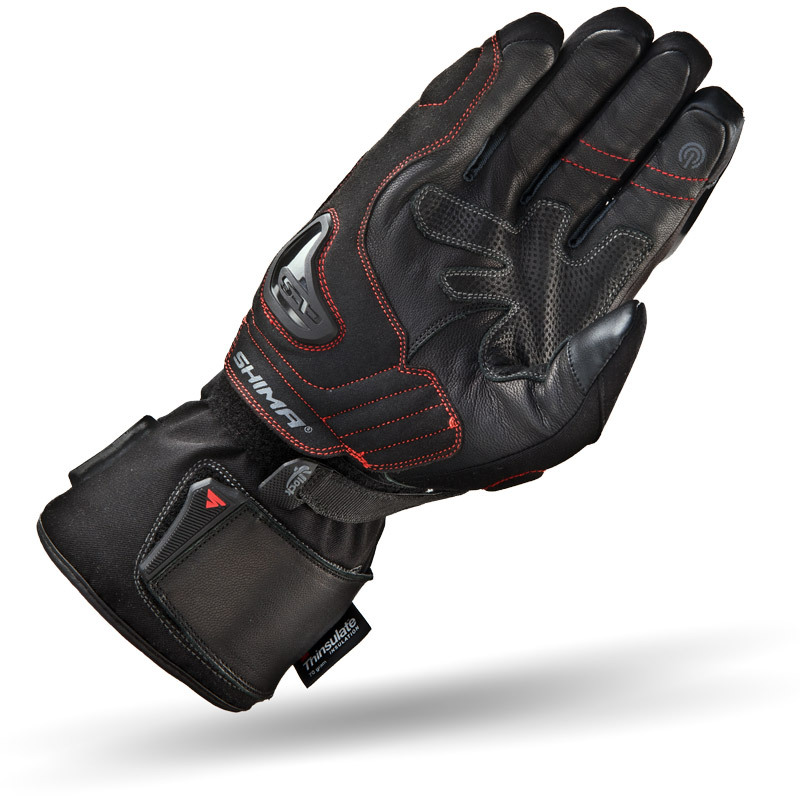 The INVERNO touring long cuff glove is a fan favorite for cold weather riding. Designed to keep hands warm, the lining is made of the 3M™ Thinsulate™ heat insulation while the NextDry™ membrane makes it 100% waterproof to keep hands dry. 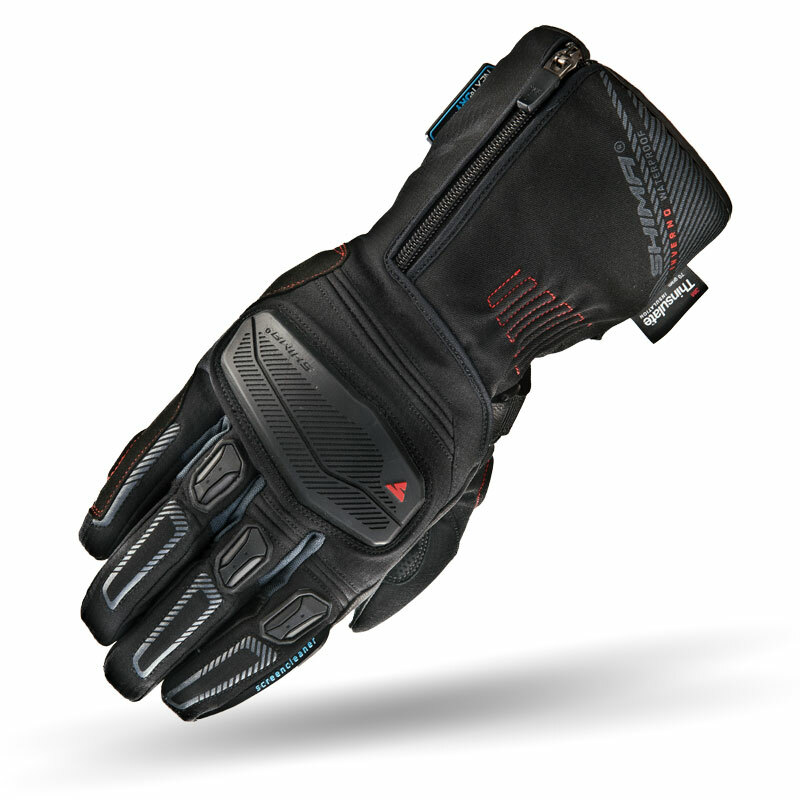 The glove is equipped with TPR knuckle & finger protectors, front and back foamed panels and a TPU palm slider combining safety features with high level of protection from wind and cold. 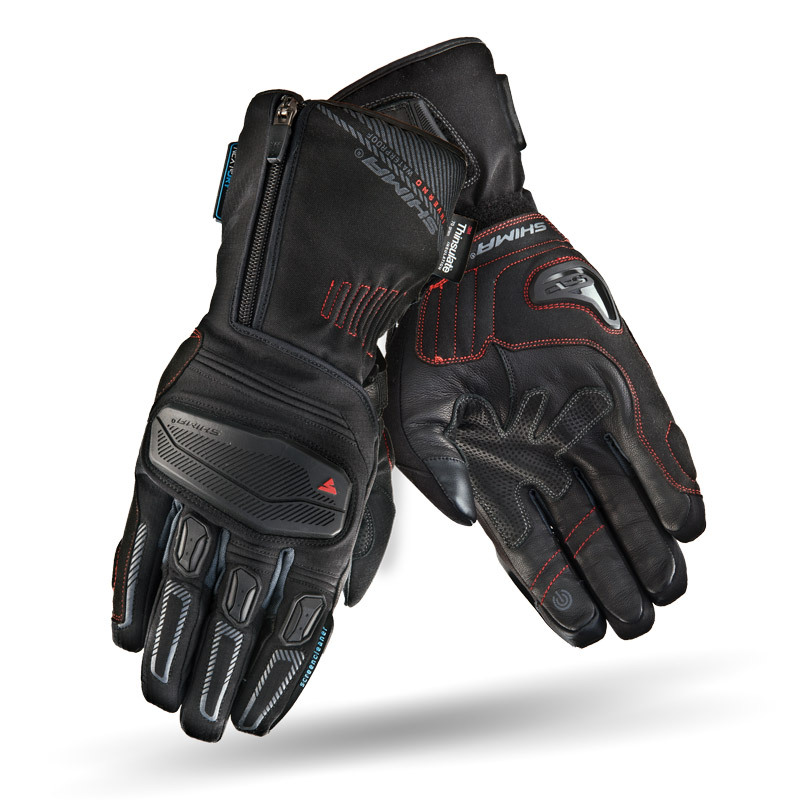 Soft fabric guarantee comfort and grip fabric inserts allow better tactile feel. Night vision system™ enhances safety and convenience of night riding. Very good choice.